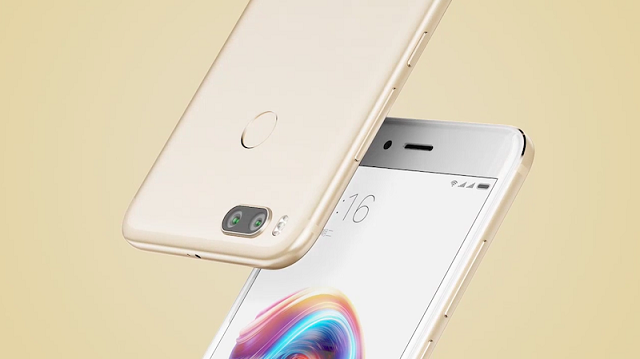 There have been a lot of rumours regarding the new look and design of the Xiaomi Mi 5x handset which is launched on 26th July, but the new teaser video released by the company confirms the actual design of this mobile phone. If you are looking for a new mobile of medium range but high specifications and quality, then this gadget is ideal for you. This mobile features a high-power long lasting battery, a full HD 5.5-inch touch screen, pretty good storage and a responsive processor. Camera Quality: Our generation analyses the camera quality at first before jumping onto other specs. You would be amazed to know that Mi 5X comes with a dual camera setup on the rear which means 12-megapixel + 12-megapixel. Well, in laymen terms it is like one camera offering you an image quality of two cameras at the same time. With such a high resolution of the rear camera, you can take professional photographs at the occasions also. On the other hand, the front camera is 5 megapixels which will let you have beautiful selfies. RAM: Well, you would feel amazing to know the RAM of this mobile, it is 4GB. Great, Isn’t it? Processor: 2GHz octa-core Qualcomm Snapdragon 625 processor clubbed with Adreno 506GPU will make the mobile responsive, and you can even open multiple applications at the same time. The response time increases with an octa-core processor, and your gadget can perform multi-processing in a given period. Internal Storage: The storage is another element to take into account. We need to store large photos and videos from several occasions in our phone. Quite often in traditional phones, we get a message, phone storage full please delete some items. Mi 5X comes with a massive 64GB of internal storage which you can further expand up to 128 GB with a memory slot. Pretty good, isn’t it? Battery and the Software: Mi 5X has a battery of 3,080mAh and runs on Android 7.1 Nougat with Xiaomi’s MIUI 8 skin out of the box. Further, you can also upgrade the software to the recently announced MIUI 9 interface. It is believed that interface is also user-friendly and aesthetically appealing. If you love the iPhone’s feature of the Fingerprint scanner and you want it in your gadget also, then this mobile fulfils your wish. Mi 5X comes with a rear mounted fingerprint scanner and has a metallic body that enhances the life and appeal of the cell phone. Moreover, you can make a choice of skin as it is available in Black, Gold and Rose Gold colour variants. It supports 4G LTE connectivity and has 2.5 D curved glass on the front. This amazing gadget as of now is available just for release in China, and the estimated cost is about RMB 1,499 which is affordable when launched in India. 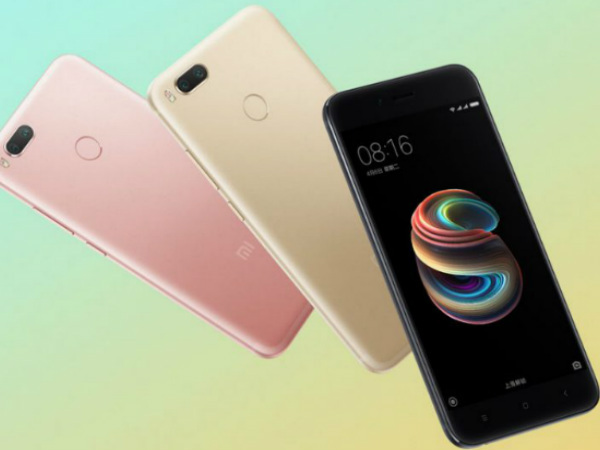 So, you can add Mi 5X to your wish list and wait for its official availability.